A skincare serum and makeup primer in one! Use to deeply moisturise your skin, smooth and soothe Eczema, reduce redness, balance skin’s oil production. 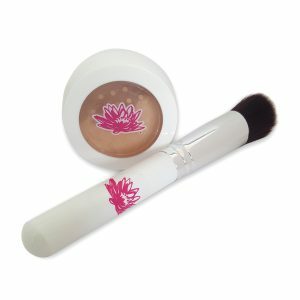 Can be blended with our Mineral Concealers and Foundations to turn powders into a beautiful blend for smooth application. Restore “gloopy” liquid foundation to its original consistency. Deeply moisturise your skin by applying before your usual moisturiser at bedtime and after bathing in the morning. Help tone down redness – especially effective yet gentle for Rosacea sufferers. Smooth and soothe the skin for Eczema sufferers. Anti-bacterial and help balance the skin’s oil production for Acne sufferers. Can be blended with our Mineral Concealers and Foundations to turn the powders in to a beautiful blend to ensure a smooth application. Can be added to any liquid foundation you have which may have gone “gloopy” and will help restore it to its original consistency – so you can use every last bit! Apply a small amount to the skin with clean fingertips. Lightly massage in until product is evenly dispersed. For best results apply before bedtime and before your moisturiser in the morning. Marula Oil: Rich in essential fatty acids Omega 9 – oleic and Omega 6 – linoleic that deeply hydrate and reduce redness while nourishing, healing, moisturising and improving skin elasticity. It is not only highly effective in treating dry skin, but also in preventing and healing a variety of skin disorders, including psoriasis, eczema and acne. Meadowfoam Seed Oil: Naturally and beautifully help your skin to effectively form a barrier to lock in moisture and deliver nutrients deep into your epidermis. Apricot Kernel Oil: High in vitamin A. 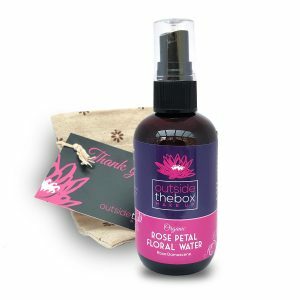 It easily penetrates the skin so is good for prematurely aged, dry or irritated skin. It’s excellent softening and moisturising properties are beneficial for face, hands and hair. Vitamin E: Treats wrinkles by supporting new skin cell growth and speeding up cell regeneration. Frankincense Oil: This lovely oil is acclaimed for its anti wrinkle properties. 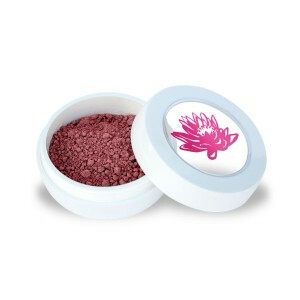 It helps smooth the look of skin giving skin a youthful radiance. Lavender Augustifolia Oil: Used to treat various skin disorders such as acne, wrinkles, psoriasis, and other inflammatory conditions. It is commonly used to speed up the healing process of wounds, cuts, burns and sunburn. It improves the formation of scar tissues. It has also been used to help alleviate puritic Eczema.